Hi my name is Shiny! All the characters I will post on here will be from my main story The Alpha Timline! I'm currently trying really hard trying to write it all buts it's taken some time haha. Currently I am working on making each character a ref, starting alphabetically! That's all! 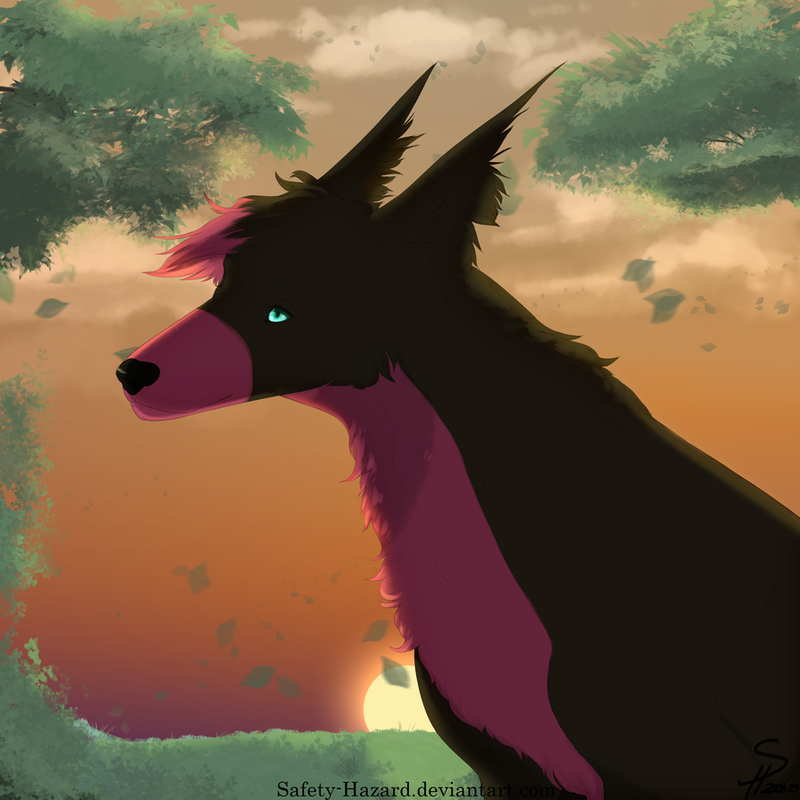 If you want to see more art from me you can visit my DA here! Also, Should I post paper sketches of characters?